LITTLE ROCK, Ark. – Former LRPD officer Josh Hastings’ civil trial regarding a 2012 officer-involved shooting will continue into next week. Friday, four additional witnesses were called to testify in Hastings’ case. Hastings is accused of using excessive force when he shot and killed 15-year-old Bobby Moore in August 2012. He said he was afraid Moore was about to run him over with a car in an apartment complex parking lot. Friday, conflicting information on the speed of the car and bullet were presented to jurors. Moore’s family said Hastings has a history of lying, and the evidence doesn’t back up his version of events. The case will continue into next week. LITTLE ROCK, Ark. – Five years and two criminal trials later, a former Little Rock Police Officer is now facing a federal jury after being accused of using excessive force when he shot and killed 15-year-old Bobby Moore in August 2012. Former officer Josh Hastings claimed he was afraid the car Moore was driving was going to run him over. The attorneys for Moore’s family says that story is in doubt. Inside the courtroom Thursday, Hastings had some tough questions to answer. 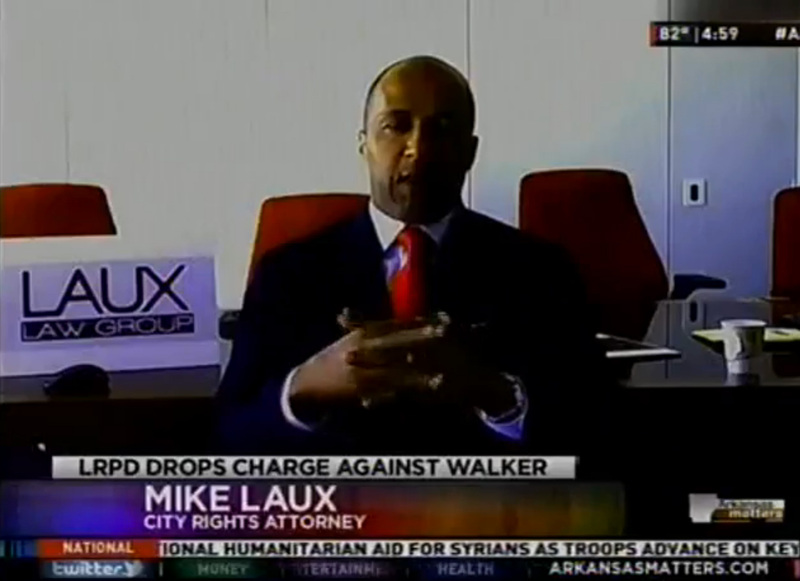 He took the stand and the attorney for Sylvia Perkins — Moore’s mother — pressed him on his history of dishonesty and alleged preferential treatment inside the LRPD, something Hastings’ attorneys described as a side show. Hastings faced two criminal trials over this shooting… both of which ended in hung juries. Hastings was fired from the department and investigators from his own department said the evidence on the scene didn’t match up with hastings versions of events. Thursday, the former officer spent hours on the stand explaining inconsistencies in his statements, with the family’s attorney repeatedly asking if he knew the meaning of telling the truth. “I don’t think Josh Hastings is an evil guy at all, but I think he’s a chronic liar. 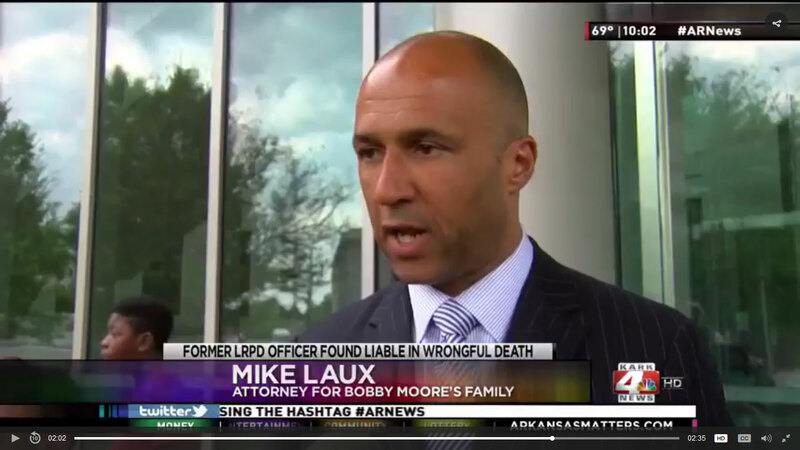 I think the shooting of Bobby Moore was unjustified and he lied about it,” Mike Laux, Bobby Moore’s family’s attorney, said. “We are not here to talk about the side show. We want get to the bottom of what happened that night or the morning of Aug 12th, 2012,” Keith Wren, Josh Hastings’ attorney, said. Hastings claimed that Moore’s car was traveling at a high rate of speed — around 25 to 30 miles per hour — and that he shot to avoid being hit. The family’s attorney says the physical evidence points to the car going much slower, but probably being stopped or in reverse when Hastings fired, and that he just didn’t want to let the teen get away. So we really have two sides — one questioning whether Hastings actually had to shoot and use excessive force — or the lens of Hastings, who claimed he was afraid he’d be run over. Ultimately, it will be up to the jury to decide who they believe.